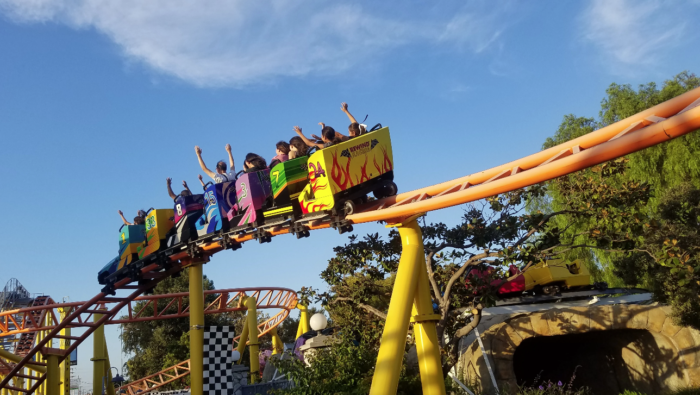 When most people think of Southern California’s amusement parks, Disneyland is most likely the first spot that comes to mind. 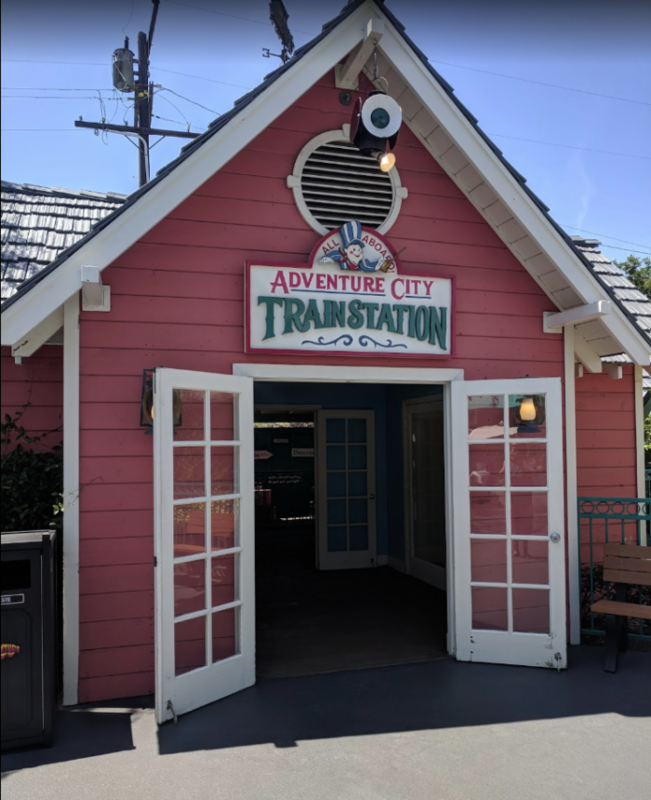 But did you know SoCal is also home to a miniature amusement park designed just for kids that is equally as delightful? 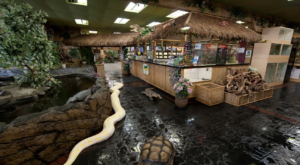 Here’s a look at the fun you’ll find when you take a day trip to this local gem that the kiddos will adore. 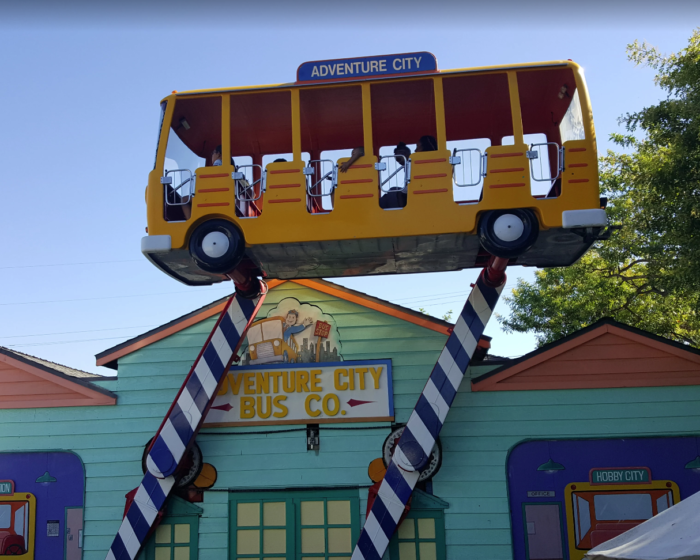 Welcome to Adventure City! 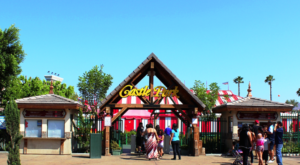 The most adorable amusement park in SoCal designed for kids from 1 to 9. 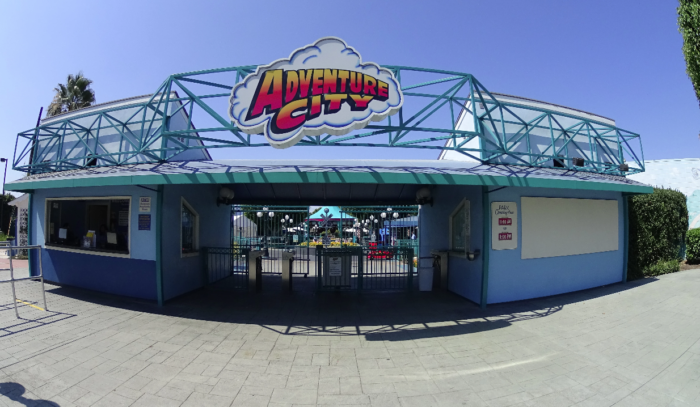 Adventure City is located at 1238 S Beach Blvd., Anaheim, CA 92804. 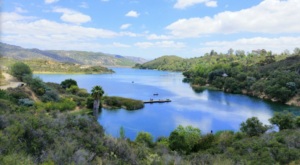 Located on the border of Anaheim and Stanton, this is one spot that's not easy to miss. 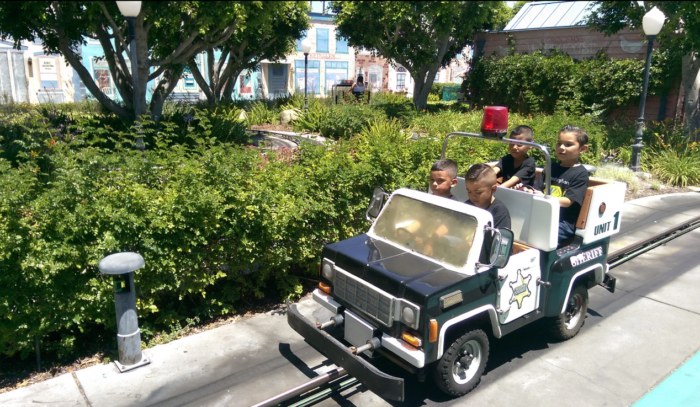 And kid-sized vehicles that are designed to look like a cop car. 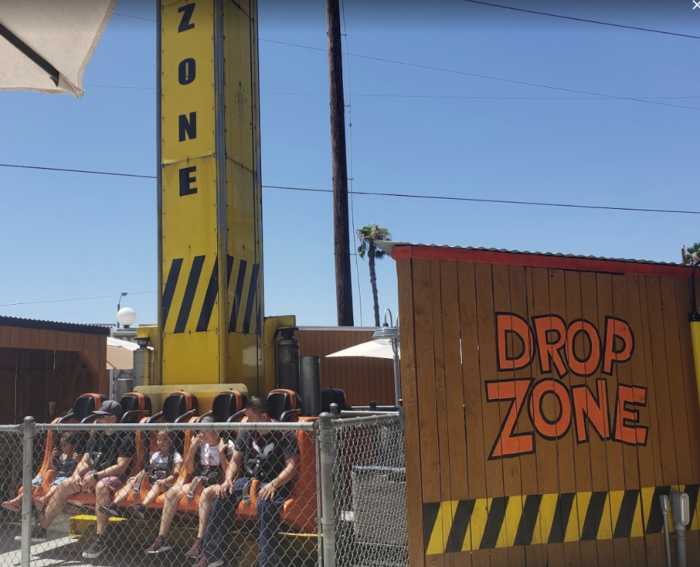 You'll even find a roller coaster that is perfect for young kids who have never experienced this thrilling ride before. And who doesn't love a roller coaster?! 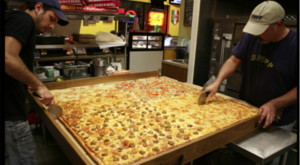 Especially when it's the perfect size for the little ones to enjoy. 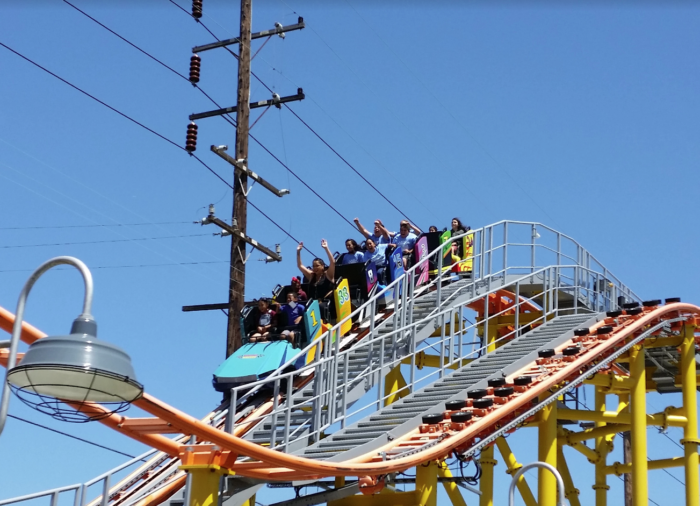 What a fun way to experience a roller coaster for the first time. 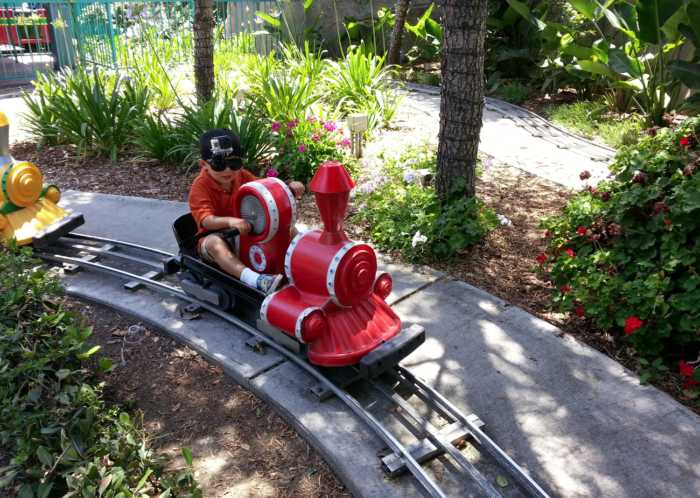 Head to the Adventure City Train Station for a fun ride on the tracks. 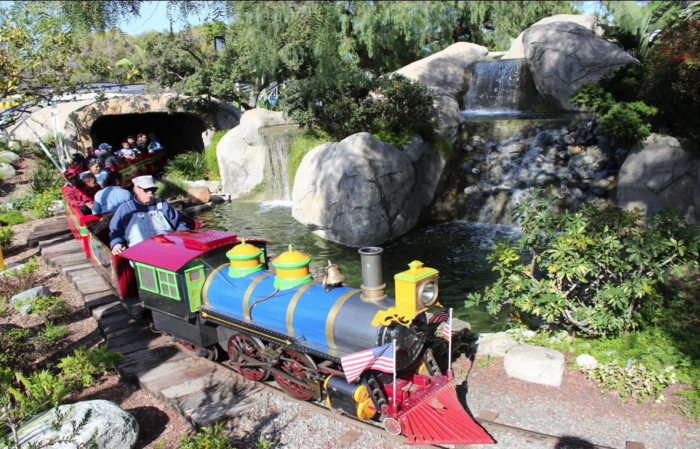 Whether you're a kid or a grown-up, we can bet you'll have a whole lot of fun on this miniature choo-choo. 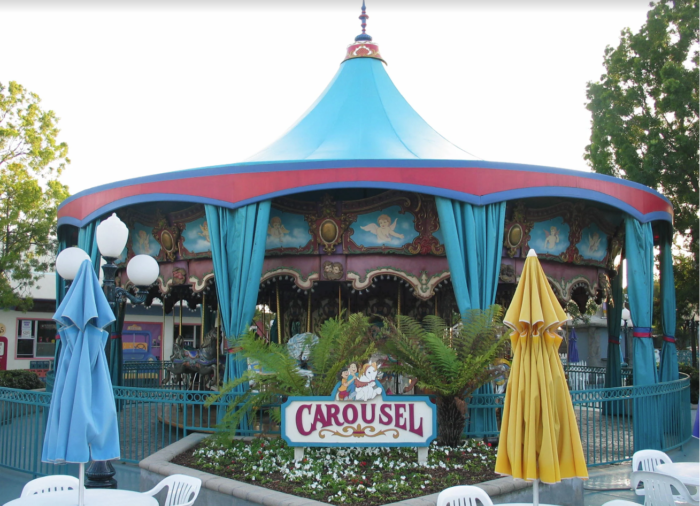 ...this little amusement park in SoCal has everything you need to make your day at the park a total blast. And the best part? The prices here are quite a bargain. 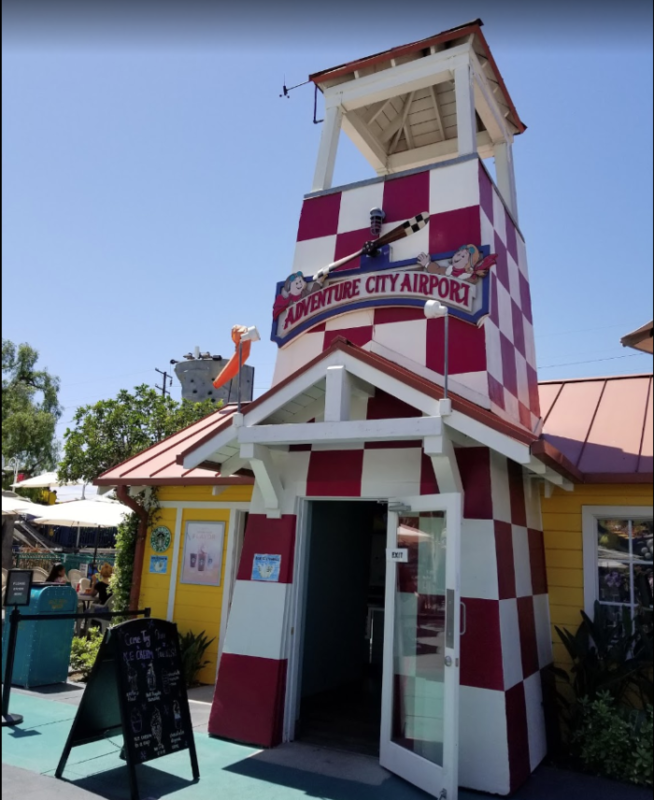 Unlike some amusement parks in SoCal, you'll find the prices at Adventure City to be quite reasonable at only $19.95 per person. And, on top of that, the parking here is free! Yes, free! Now that's what we call a deal. 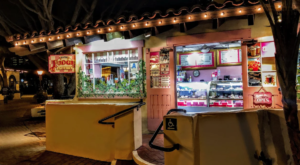 What do you think of this mini amusement park in SoCal? 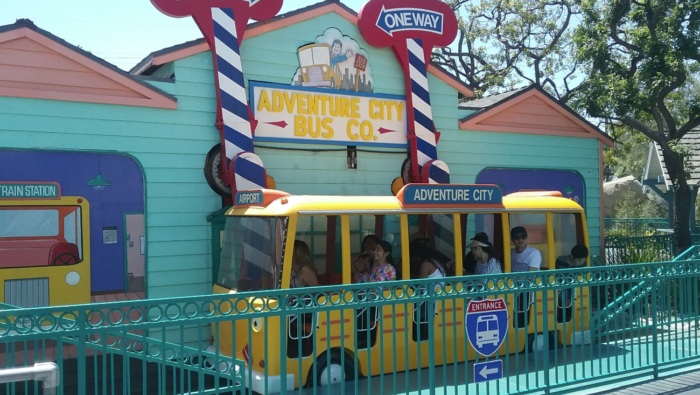 It’s the perfect way to introduce the little ones to the fun that can be enjoyed at SoCal’s many amusement parks. 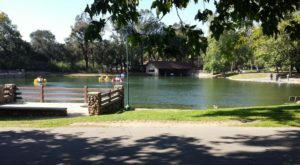 If you’d like more info about this local destination, you can find all the details on their website right over here. 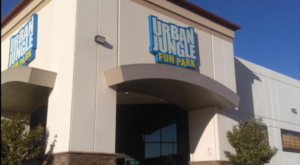 Looking for another destination where the kids can have a great time? 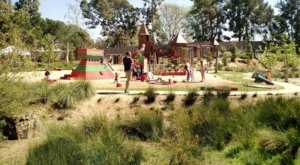 They may also get a thrill out of this adventure playground in SoCal that is pure bliss.